Why are Property Values So High in California? 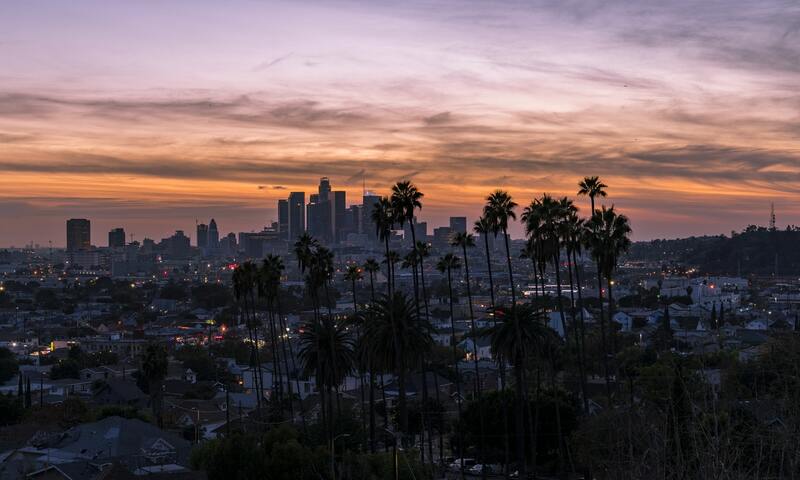 Posted on December 28, 2018 | by Emily Ruchlewicz | Leave a Comment on Why are Property Values So High in California? Many people dream about living in California. The state is beautiful, the weather is nice, and the cities are iconic, to say the least. However, the property values in California are also known as being some of the highest in the country. This makes it difficult for many people to afford to own a home in the Golden State. One of the reasons that housing costs are so high in San Francisco and other cities across California is because there is not enough housing to go around. The result is a disparity between supply and demand. According to the state housing department, the state needs to build 180,000 new houses every year in order to keep up with demand. However, California has only managed to build half of that over the past 10 years. While many factors contribute to the failure to keep up with high demand for housing, one of the biggest obstacles is a lack of available land. 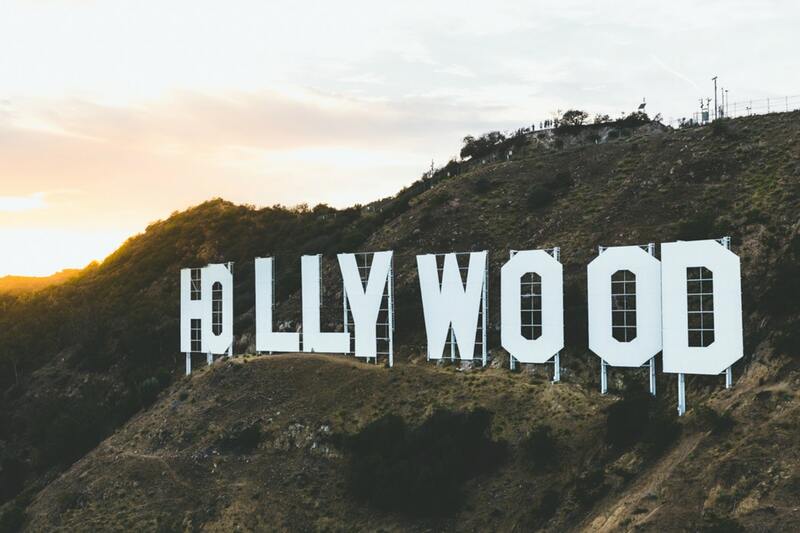 While California is an enormous state – the third largest in the U.S. by size – the vast majority of its acres are hills and mountains spread across harsh desert. Nearly every nook and cranny of suitable land has been used up, and this is certainly the case the closer you get to the coast. When new communities are developed, they’re designed to maximize the use of available space. While aspiring homeowners in California are happy to secure small plots of land to plant wildfire-resistant naturesseed.com blends and build the cozy little home of their dreams, attempts to squeeze the most out of available space can only go so far. Not only is there not enough housing to go around but many Californians are trying to cram into urban areas. The Bay Area – which encompasses San Francisco, Oakland, and surrounding suburbs, is one of the fastest-growing areas in California. While the Bay Area only made up four percent of California’s growth between 2000 and 2007, this figure jumped to 20 percent from 2010 to 2017. Proposition 13 was passed in 1978. 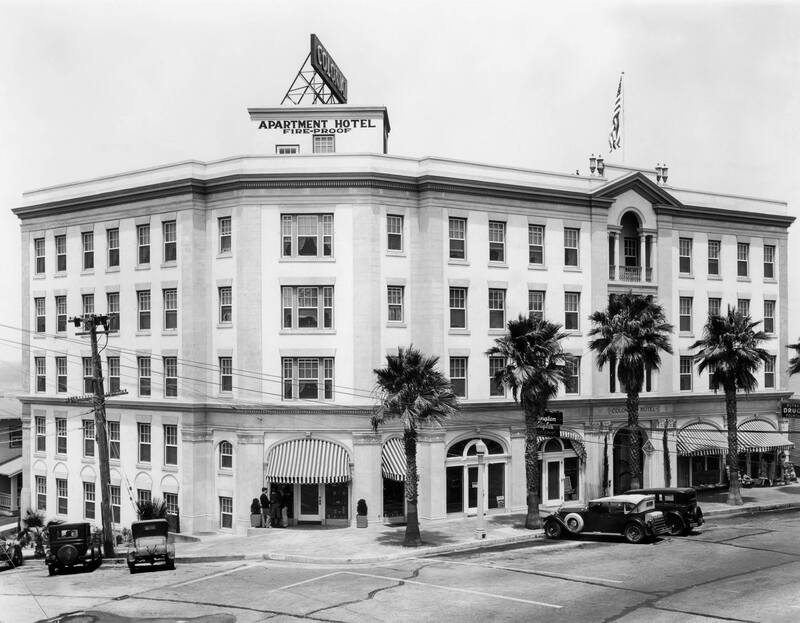 The purpose of Proposition 13 was to reduce the amount of property tax that the government could collect. While it was designed to prevent Californians from paying sky-high property tax, it has had a lot of other negative consequences. This has forced the local governments to use other sources for revenue. That is why the government would rather build retail a store on vacant land instead of a set of apartments. If a lack of housing is one of the things that has led to the housing crisis, then it would seem as though the simple solution would be to build more housing. However, it is difficult and time-consuming to do this. That is why developers are hesitant to build new housing. The high cost of materials and labors has also made it difficult for developers to build new housing. It is more expensive to build housing in California than other places in the country. There are strict building codes that developers have to abide by. Furthermore, there has been a push to make the building designs more environmentally friendly. That is also making it harder for developers. It is difficult to find an affordable real estate in San Diego and other major cities in California, but it’s not impossible. Californians simply have challenges that many other states do not have. On the other hand, the Golden State also has weather, culture, and an economy which is the envy of the world. People who want to live in that environment have to be prepared to pay a premium. 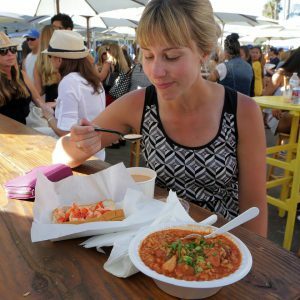 The 2018 La Jolla Art & Wine Festival returns to downtown La Jolla on October 6th and 7th! 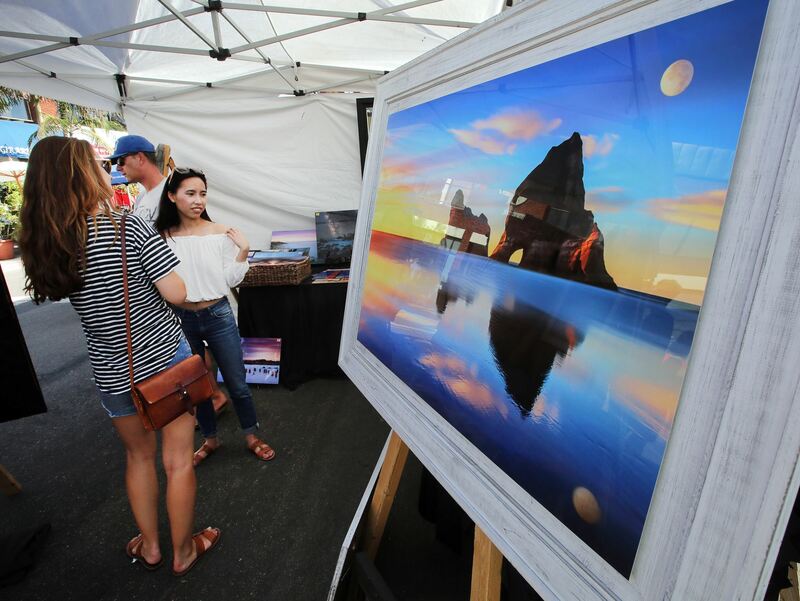 Now in its tenth year, this two-day festival is packed full of great art from more than 120 juried artists, a beer and wine garden featuring local brews and wine from California’s best wineries, a kids’ activity zone, and plenty of food and local craft vendors. 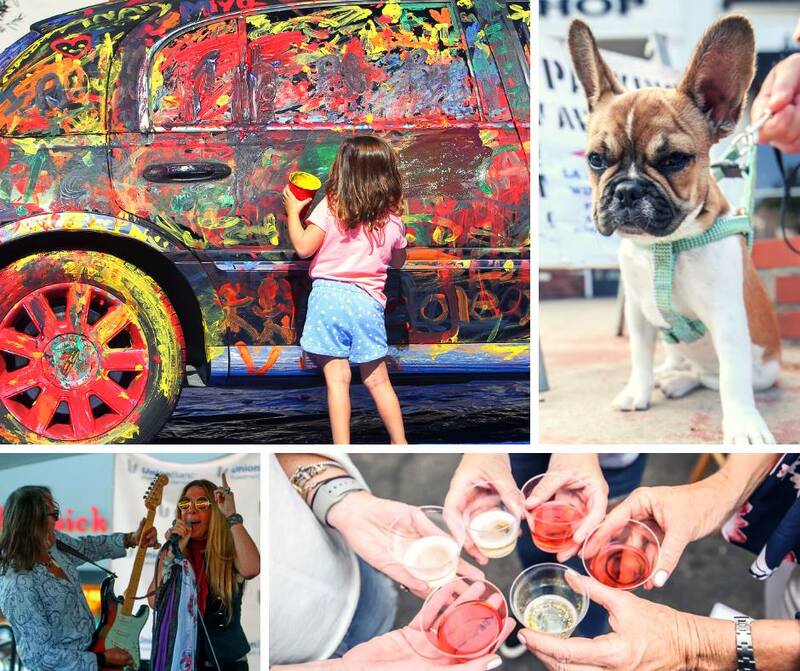 Along with a gourmet marketplace, a two-day silent auction, 15 pet adoption stations, and an all-star line-up of live entertainment and music, there is something for everyone at this local festival! Festival visitors who are 21 and older can enjoy regional and international wines as well as local San Diego craft beers at the Wine & Beer Garden. Stop by and sample delectable wines from Valle De Guadalupe, California, France, and of course, a wide variety of internationally renowned brews by several local San Diego craft breweries. This year, the festival will be highlighting two great restaurants in the Wine and Beer Garden! Sample bites from the Melting Pot on Saturday and Farmer & the Seahorse on Sunday. On both days, there will be live entertainment on two different stages starting at 12pm, and ending at 7pm. Artist highlights this year include Whitney Shay, the La Jolla High Marching Band, and Stone Horse. Some highlights of this year’s live entertainment include a variety of different talks and discussions from local businesses. Don’t forget to keep an eye out for the stilt walkers! They’ll be wandering around the festival (and make for some great photo ops) all day. The Geppetto’s Family Art Center and Lab is an extensive family area that will not only feature fun crafts and art projects, but will also include science experiments and other participatory activities for kids of all ages. 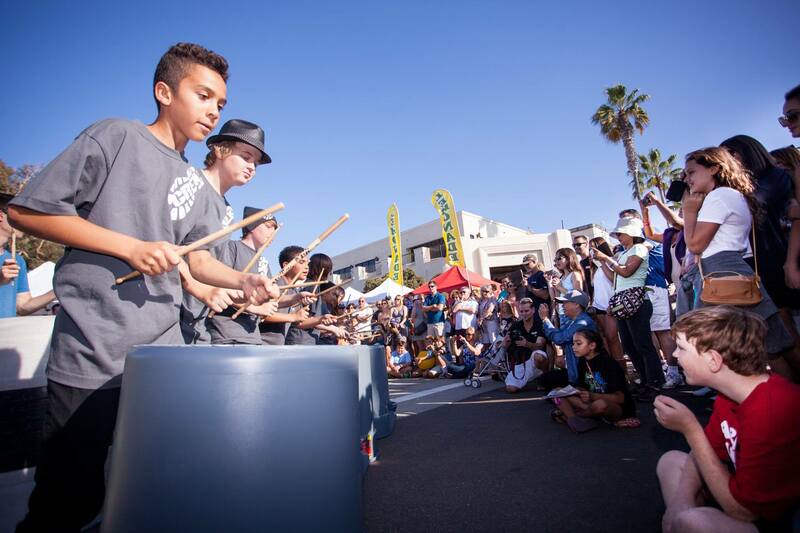 The La Jolla Art & Wine Festival encourages kids to roll up their sleeves and express themselves, all day long. Kids will be able to paint on a car, enjoy multiple hands-on activities, learn all about how 3-D printing works, and contribute to a public space art project. The inspiration is endless and the fun is abundant in this free activity center that continues to grow every year. Art is definitely the highlight of the festival! Featuring the works of over 150 established artists from San Diego, Los Angeles, Orange County, Baja and beyond, the LJAWF features something for everyone. The carefully curated, handpicked and juried collection of artists truly showcases the incredible talent of today’s top creators in a variety of mediums, including painting, sculpture, jewelry design, fine glass, ceramics, woodwork, mixed media, and photography. You’ll be able to purchase most artwork that you see, and the artists will be around to answer any questions or discuss their work. Stay tuned for more detailed information on which artists will be there this year! 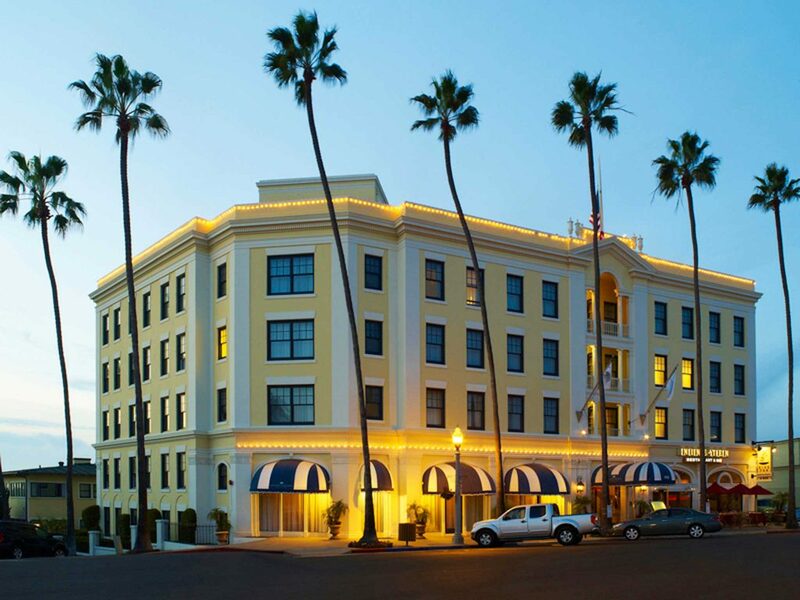 There will be several auction items this year for trips, spa resorts (including Rancho la Puerta), La Jolla’s finest restaurants, jewelry, and clothes from our best boutiques, gift certificates for local hair and spa services – and much more. There will be two separate auctions, one on Saturday and a separate one on Sunday. Last year the silent auction raised more than $26,000 to support the underfunded programs in the elementary and middle schools in La Jolla! All of the profits go towards a fantastic cause. The food never disappoints at the LJAWF! From Greek food to crepes to Maine lobster and everything in between – this is more than your typical festival food so be prepared to indulge in something delicious at this year’s food court. Here’s a list of this year’s vendors! The festival will take place all along Girard Avenue, between Torrey Pines Road and Prospect Street. For more information and an up-to-date activity and event schedule, visit the LJAWF website. If you’re looking for ways to get out there and explore without breaking the bank, you’ve come to the right place! 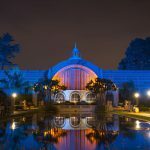 Though San Diego’s jewel has plenty of upscale attractions – fine dining, fancy hotels, and classy galas – there are also plenty of free things to do in La Jolla (and you may not even know that some of these are free!). You can plan an entire day filled with activities, all without spending a cent. 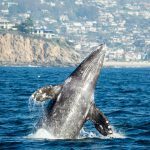 Here’s our list of the best free things to do in La Jolla California. Go a step further than hanging out at the beach and take a stroll along the Children’s Pool sea wall. Constructed in 1931, its main purpose was to create a cove-like beach that children could safely swim and play in; nowadays, the La Jolla seals and sea lions have taken over and are a popular tourist attraction. It’s an incredible photo op, however, and gives you some unique views of the shoreline. Be careful about that tide, though – you will get splashed! The La Jolla Historical Society offers free maps for several different self-guided walking tours. 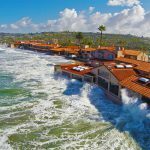 Each one focuses on a different aspect of La Jolla’s history (historic beach bungalows, mid-century modern architecture, etc.) and features anywhere from 10-15 different buildings within the Village. 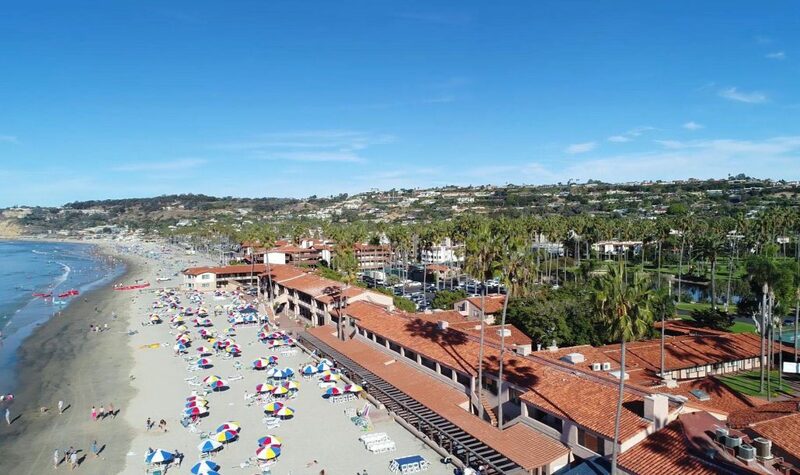 The tours can typically be completed in a couple of hours, and make for a lovely afternoon stroll – plus, it’s a great way to get to know La Jolla! Coast Blvd. runs the length of the La Jolla shoreline and is a terrific way to get all those ocean views in at one time! Start at Sunny Jim Sea Cave (Cave Street becomes Coast Blvd. here) and continue along past La Jolla Cove, the Children’s Pool, and Cuvier Park. The road will eventually curve just past Windansea Beach and become a different street, which is a good stopping point. Make sure to look for the rest of the seven sea caves along the coast; especially the larger caves like Clam Cave and White Lady Cave! La Jolla is home to several great tide pool areas: Shell Beach, False Point, Dike Rock, south La Jolla Shores, and Hospitals Beach. Each spot has its own unique highlights, and you’re bound to always see at least a few little sea creatures (or at least sea lions)! Always go at low tide (or even minus tide), and be very careful on the rocks as they do get slippery, and always be mindful of what you may be stepping on. During certain times of the year, the Birch Aquarium offers guided tours of the tide pools; check their website for information. Please note that it is illegal to remove any sea life from the tide pools. The Coastal Meander Trail is a 380-foot section of pathways that extends from La Jolla Shores Dr. down to a bluff overlooking Scripps Pier. The trail is actually a part of the state’s California Coastal Trail program, which is a network of public trails that, when finished, will allow people to walk along the entirety of the California coast – from the Oregon border all the way to Mexico. It will eventually span 1,200 miles and 15 different counties, and is currently more than 50% complete. The trailhead is at the top of Biological Grade, across from the old NOAA Southwest Fisheries Science Center. Look for the “Coastal Trail Access” sign on the west side of La Jolla Shores Drive. 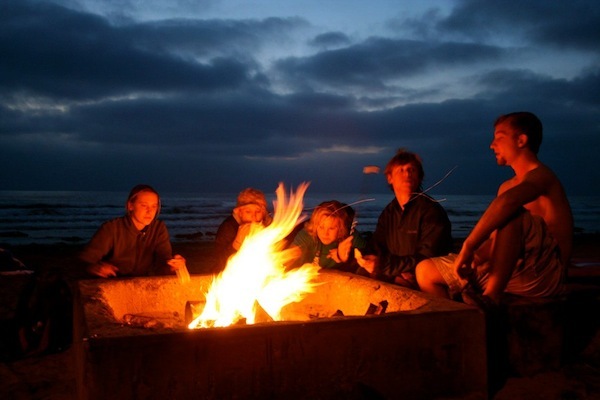 There is really no bad time to have a bonfire in San Diego, but warm summer nights are tough to beat. There are fire pits along most of the beach at La Jolla Shores, though they do fill up early – especially on weekends and major holidays. Barbecuing on the beach is prohibited, but if you’re in the mood to grill up some burgers, there are a few BBQ pits on the grassy area just behind the sand. 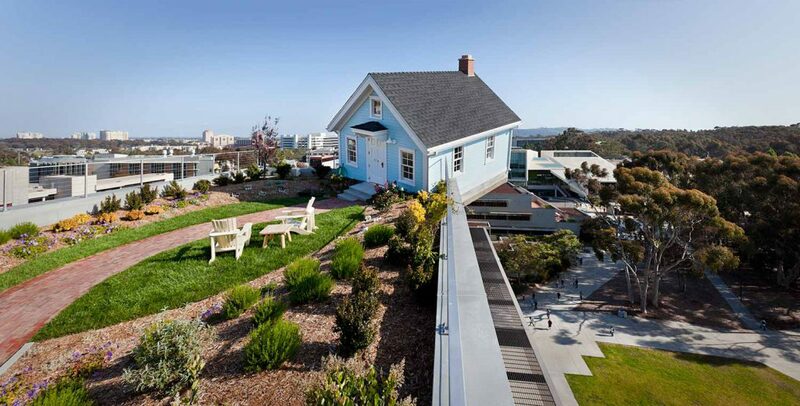 As the only museum that offers free admission in La Jolla, this one had to make our list. The museum is a hidden gem, and houses rare and often quite beautiful old maps from all over the world. This is a real treat to visit, especially if you are a history buff. Learn more about the museum here. 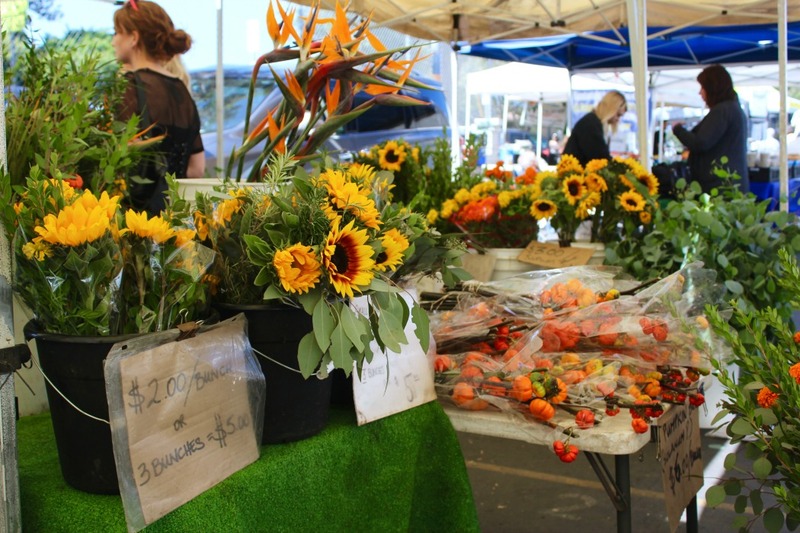 La Jolla’s very own little Farmer’s Market happens every Sunday from 9am-1:30pm at the corner of Girard Ave and Genter Street. 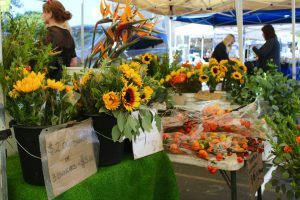 Incredible fresh produce, goodies from local artisans, and amazing farm-to-table eats are just some of their unique offerings. It’s great for grabbing breakfast or just picking up some things to take home. 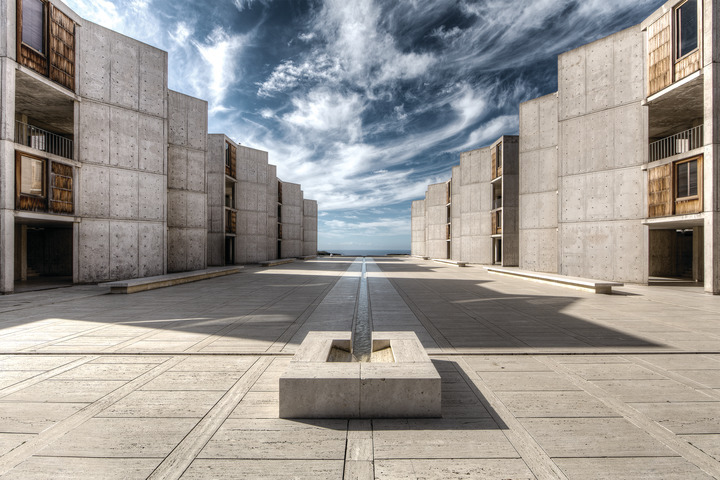 The Salk Institute offers free guided public tours from Monday through Friday at 12 pm. The one-hour tours are led by trained and knowledgeable docents, and you’ll get to see why the Institute is truly one-of-a-kind. Please note that online reservations are required for all tours. True to its name, Shell Beach is a great place to explore and look for unique rocks or shells. Note: please practice ethical, responsible shell collecting. Don’t take anything that is alive, and leave the spiral shells where you find them. Better yet, just take some photographs – this is a great spot to practice your micro-photography skills! Wide expanses of grass and plenty of sitting benches make Ellen Browning Scripps Park on Coast Blvd. a terrific place for an afternoon picnic that’s close to both La Jolla Cove and the Children’s Pool. You’ll have your pick of both sun and shade (the park is home to the famous Dr. Seuss Lorax tree!) and there is plenty of room to spread out a blanket and a yummy lunch. Sprinkled throughout the UCSD campus are several unique works of outdoor art. Ranging from neon lights to a house perched precariously atop a building aptly titled, Fallen Star, and a bear made from boulders, these 18 pieces are hidden gems – and finding each of them makes for a great day of exploration! Did you know you can enter the Fallen Star house? 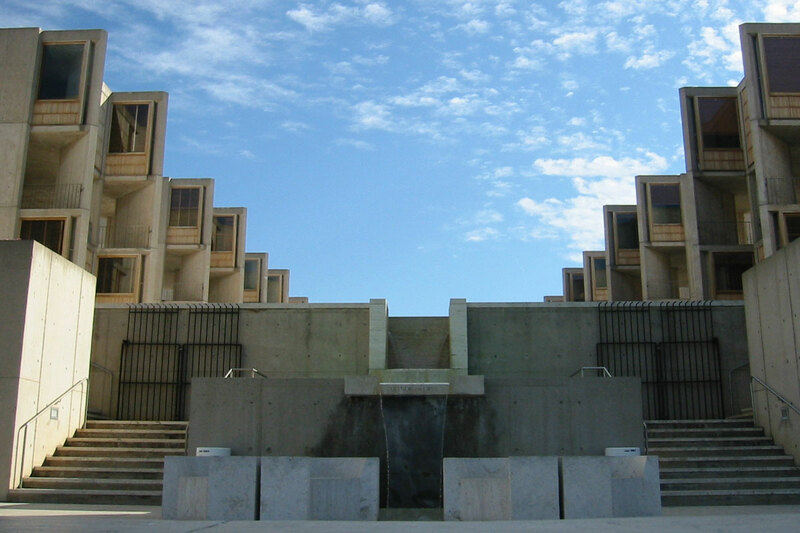 Entrance is free and open to the public on Tuesday and Thursdays from 11-3pm. Follow this printable map and start exploring! The Legends Gallery [1205 Prospect Street] is home to an incredible collection of Dr. Seuss artwork. From rare pieces to some of his most well-known prints, the gallery has it all. Most works are available for purchase, though it’s fun to just go and have a look around; there are some rare collectibles here that you won’t see anywhere else! Want to see more? Head to the Geisel Library at UC San Diego during summer and around the month of March to see what special exhibit is on display. Because of the fragility of the materials in the Seuss Collection, access to the collection is restricted. Items from the collection are usually on exhibit during the summer session and during the month of March (Dr. Seuss’s birthday). Please consult the list of exhibits for more details. Don’t miss the chance to visit one of only 16 nonprofit membership libraries in the US! This beautiful library is open and free to the public five days a week. The art exhibitions rotate every few months, but the beautiful collection of books and artists’ books stays year-round (note that only members can check out books). The current art exhibits are usually on show in the front room and are definitely worth a look. 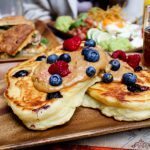 When you’re done with these, start checking these things off your La Jolla California bucket list! Summertime in Southern California is the epitome of a beachside Hollywood film. After you’ve soaked in plenty of sun at the beach, next stop? Hitting the Del Mar County Fair. 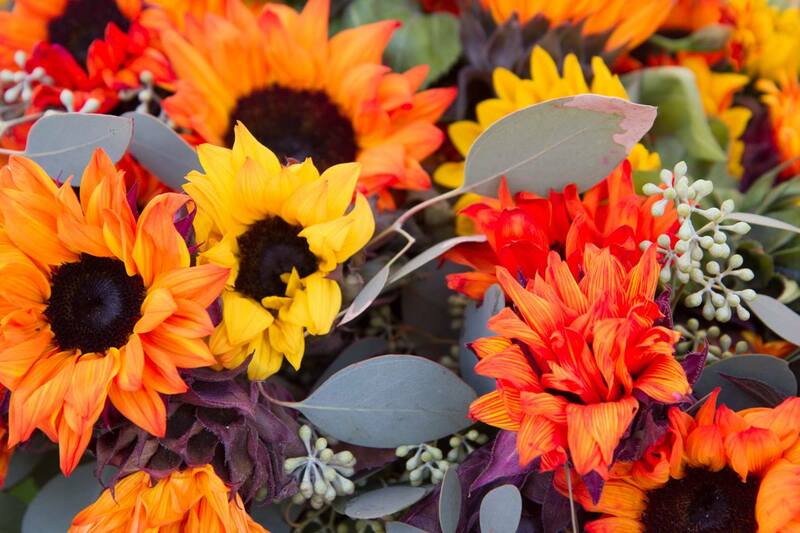 From breathtaking gardens and wine tasting to deep fried Oreos and amusement park rides, it is a phenomenal event that truly has something for everyone. There’s a lot to do at this fair; it’s why so many people come back multiple times each summer. They want to make sure they see it all! Here’s our outline of the most major, must-see fair points. Walking through the best of art, gardens, wine, photographs, livestock and other exhibits is very eye-opening. You get to see the talents of many people from all walks of life. If you have your own homemade cheese or art that could be prize-worthy, enter your selection! With a large number of prizes, you never know what you could win. A county fair simply isn’t a county fair without animals! Wave to horses, meet bunny rabbits, pet goats and so much more at the many animal exhibits here. This county fair is full of a variety of live music. There are great local artists at many of the small stages, and there are large concerts hosted throughout the season. Some of the bands are big names, so look out to make sure you don’t miss your favorite group. Bumper cars. Flying swings. Haunted mansions. Need we say more? 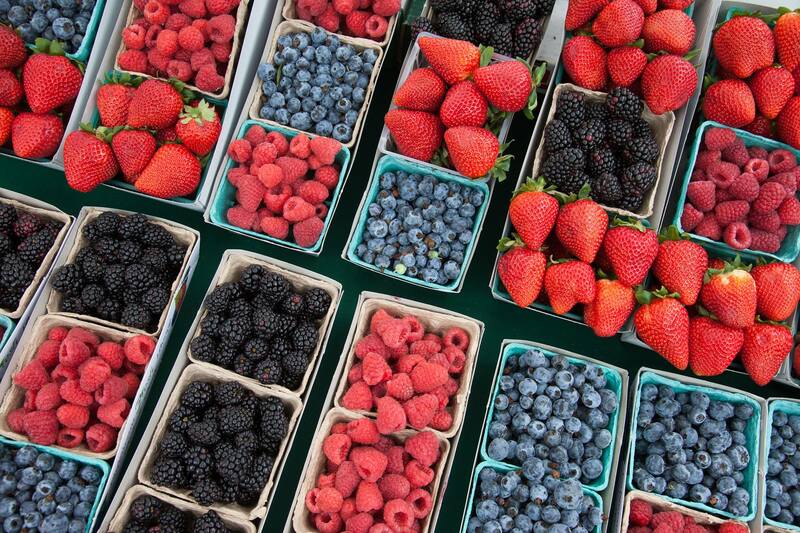 The beauty of this fair is that you can cater the experience to your own taste, literally. 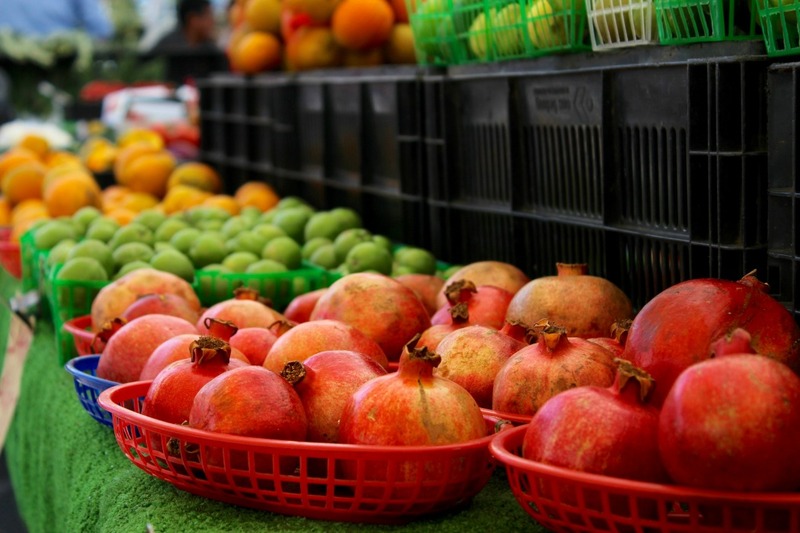 You can take a day off your heart-healthy regime and go for the stereotypical fair food. Try items like deep fried Oreos, deep fried candy bars, chocolate covered bacon, massive barbecued turkey legs and more. If those items sound a little much, don’t worry; the fair offers lighter options and upscale dining, as well. If you’re of drinking age, add onto to either meal type with an extra special kick! Perhaps you adore merlots. Maybe you love Stone IPAs. Whether you’re a wine or beer person, or hey, maybe are a fan of both, there are two specific events we want to draw your attention to. 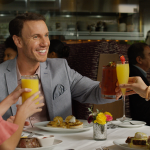 The Toast of the Coast Wine Festival: A ticket in here covers unlimited samplings, the opportunity for some truly VIP dining and your admission into the fair. San Diego International Beer Festival: Featuring beers that are local and from across the globe, this festival has become the largest beer festival on the entire West Coast. If you love beer, it’s something you don’t want to miss.